mopar arm rest with same mirage part number!!!! http://www.dodgepartsonline.net/oe-mopar/mz330444 !!!!! i am going to order it hope its the one for the dodge attitude !!!!! no not yet but i went on the Mexican dodge site went under accessories and they had the center console with same part number!! i am ordering it and if its not the same i will return it . So i called the website and it is for the brand new 2015 dodge attitude but its not in stock so I can't order it yet. He said too check back in a month it should be instock. Nice find on the arm rest! I had a chance to play around with the Mitsu ASA the other day, unfortunately the only one I had access to only had the updates for Europe but I tried to find some different part numbers and indeed after a google search they where available as Mopar parts under the Mitsu part numbers. I thought that was strange, but after reading this it makes sense! I thought it was really strange that the Euro ASA doesn't recognize some of the US part numbers at all or they were different numbers listed for the same part number given to me from my local Mitsu dealership. Should make for some interesting cross part exchanges in the future. 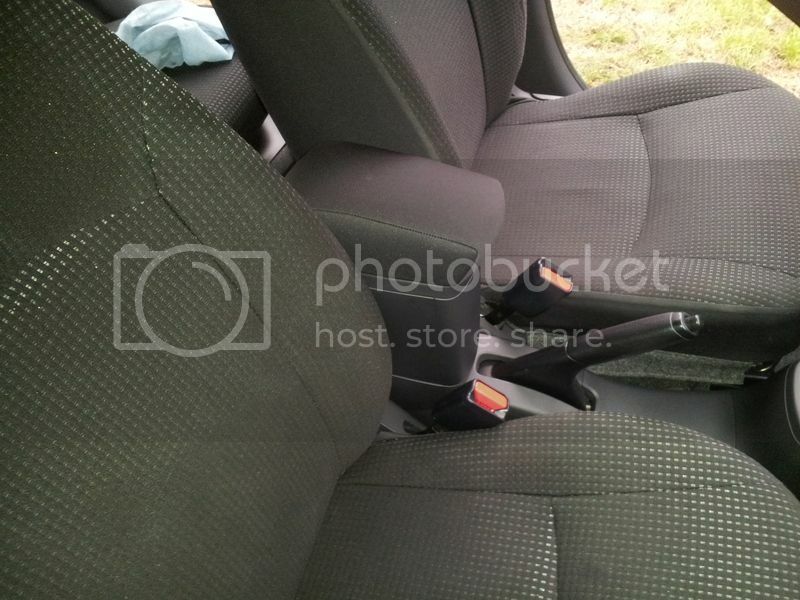 They are tallish, but the location between the seats makes it less of a problem than it looks. Plus, it wouldn't function well as an armrest if it were too low. I love mine. EDIT: This link now says the Dodge part is discontinued. There are lots of videos. Which one should we look for - do you have a link to one in particular?